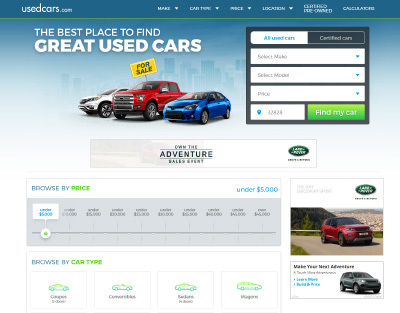 Autobytel, an automotive media and marketing services company located in Irvine, California, acquired the domain UsedCars.com in 2015, as part of a larger $25 million acquisition of Dealix / Autotegrity. The domain’s valuation in this sale, was uncovered today: $2.2 million dollars. See pages F-10 and F-15 for confirmation of this valuation. With the proliferation of self driving cars and assorted automotive technology, we would be seeing more big domain sales in the future. Many thanks to George for this find. LOL did you look at what Tesla paid for Tesla.com. Domaindoer – This is not a competition brah.